What is the Top Host Program? What are the requirements to participate in the Top Host Program? How do I become a Top Host? Will I always have the benefits of the Program? Who can be a Worldpackers host? Do I have to pay to be a Worldpackers Host? What do I have to offer as a Worldpackers host? Do I need to pay volunteers? Is there a maximum amount of hours of help? My profile hasn’t been approved yet. Why? I’m not receiving enough applications. Why? I have more than one property. Can I use the same profile? How do travelers see my profile? How can I block dates? I’m not receiving applications for the dates I actually need volunteers. How do I reopen my position? I don’t have time to answer the applications. Can I chat with the volunteers outside Worldpackers platform? I’ve already found a volunteer. How do I close my position? There is no one appearing at my search. Volunteers are not answering me. How does our Review Evaluation Process works? 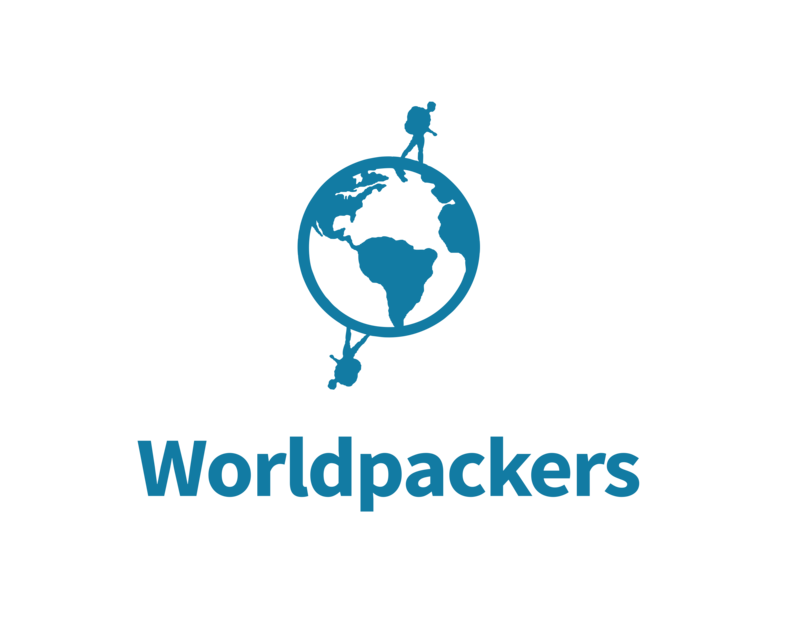 I want to write a review about a worldpacker. The worldpacker didn’t show up. The review the worldpacker wrote me is not appearing on my profile. The review I wrote is not appearing on the worldpacker’s profile.